Cultural Immersion – Experiencing the Chickasaw heritage. 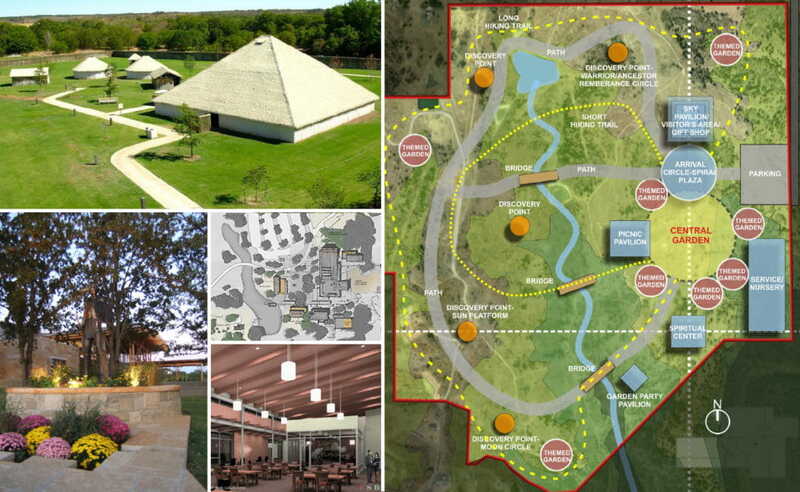 When leaders of the Chickasaw Nation wanted to build a world-class home that would capture the very essence of their tribal culture, they turned to the experts at FSB. Our team was proud to play a key role by acting as the owner’s representative, providing quality assurance and supervising the design through its final construction. Since its completion the center has become an international destination, with a combination of programs and exhibits that convey the Chickasaw Nation’s history, beliefs, values, traditions, customs, language, activities and achievements to all who visit. Following the success of FSB’s initial partnership with the Chickasaws, the company has become the primary design firm for the Nation, providing services for 12 additional projects at the Cultural Center campus. Among the elements FSB has designed for the center are a sculpture plaza, a pedestrian bridge and a facility to process and house tribal artifacts and archival materials. Additional projects have included master plans, recreations of historic structures, plus settings for large-scale public art by well-known Chickasaw artists Mike Larson and Joanna Underwood.